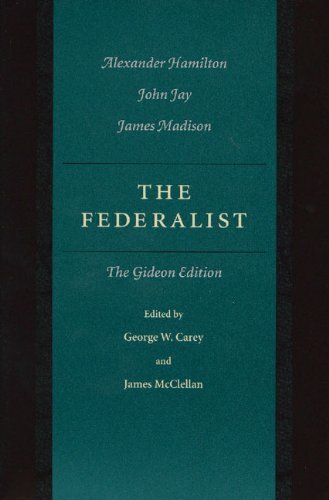 Federalist, The was written by Jacob E. Cooke. 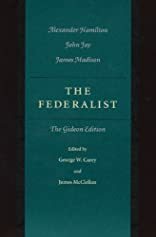 Federalist, The was published by Wesleyan University Press. About Jacob E. Cooke (Author) : Jacob E. Cooke is a published author and an editor. Published credits of Jacob E. Cooke include The Federalist.